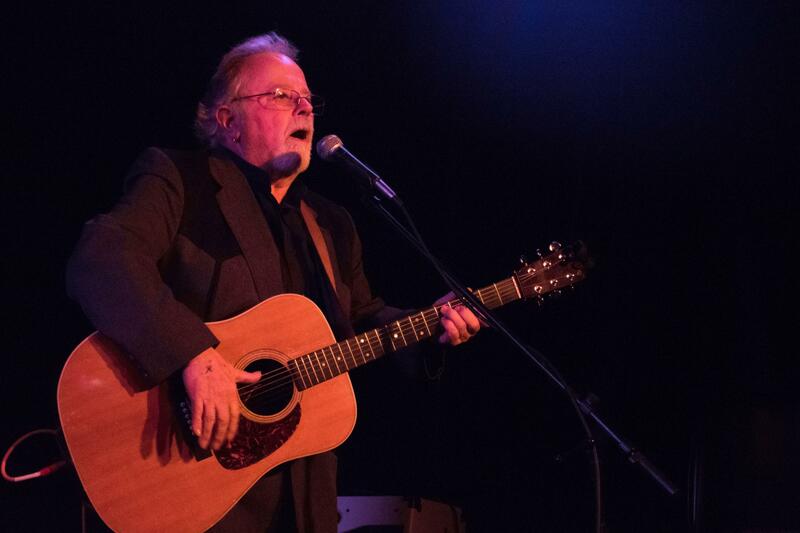 A musical celebration in honor of John Bushey, Host of Highway 61 Revisited on KUMD 103.3 FM, was held Saturday, October 15, 2016 at The Rex Bar Fitger's. 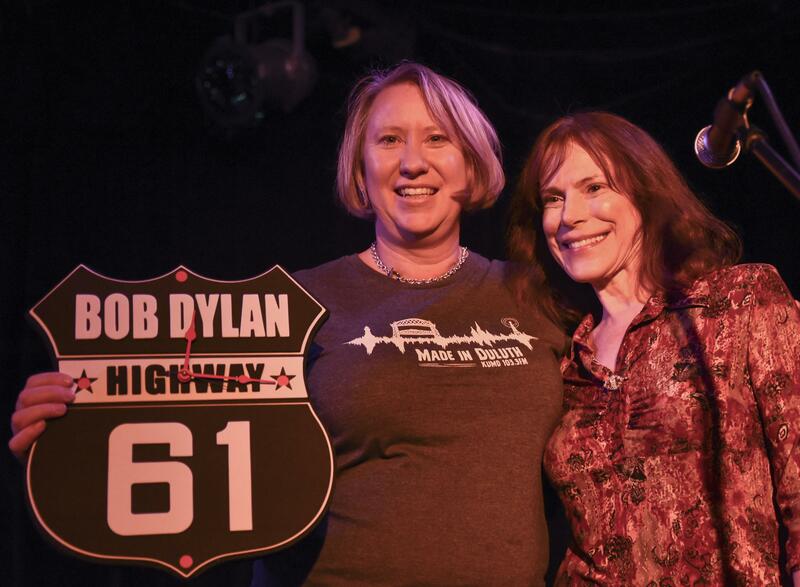 It was a night full of music and special guests honoring the local Dylanologist, magician, collector, historian, educator, and amazing community volunteer who's been bringing us a weekly dose of Bob Dylan music and information for 25 years. 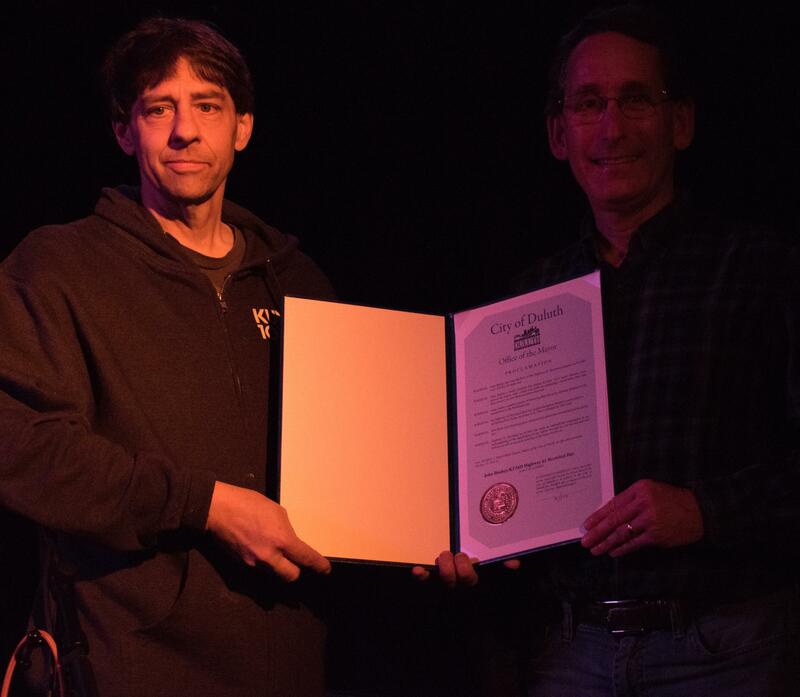 City Councilor Joel Sipress (standing in for Mayor Larson) presents John with a proclamation declaring it John Bushey/Highway 61 Revisited Day in Duluth. 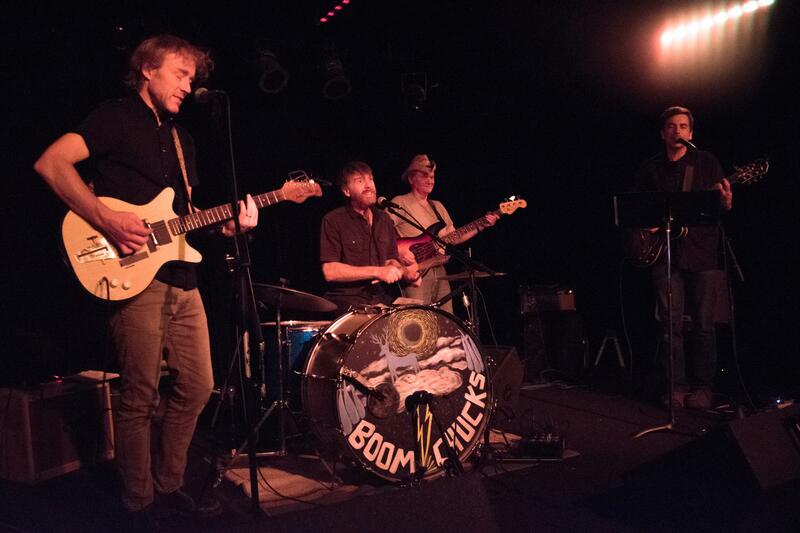 Local band Cowboy Angel Blue kicked off the event, which was hosted by John's fellow magician and Dylan afficianado Marc Percansky. 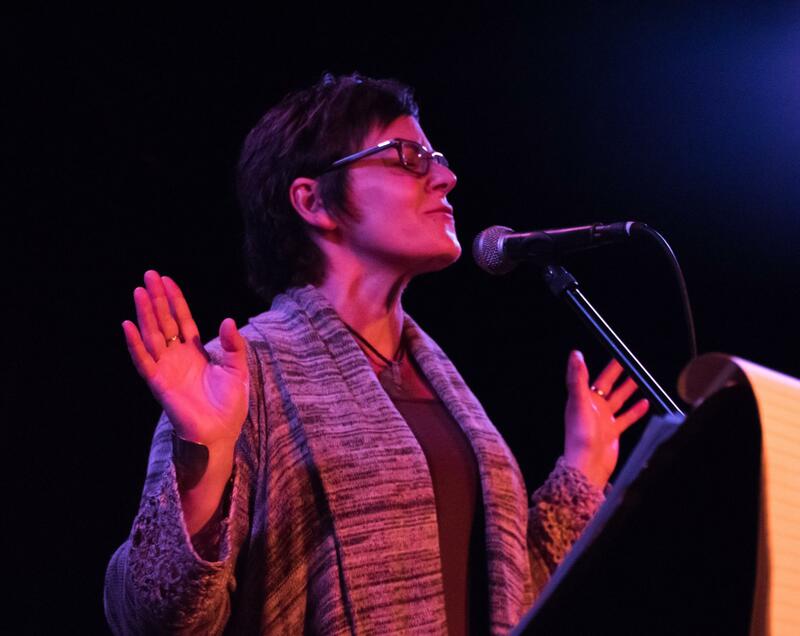 The night also included performances from Gene LaFond and Amy Grillo, The Boomchucks (with special guest Alan Sparhawk of Low) and a special appearance by Paul Metsa.